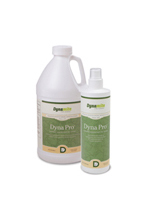 Dyna Pro is a critical part of our Foundation program. Animal health depends on a thriving population of beneficial gut microbes. Factors such as stress, diet changes, chemical wormers, vaccinations, and antibiotics will cause an animal's gut to become an unfriendly environment and will force microbes to go dormant. 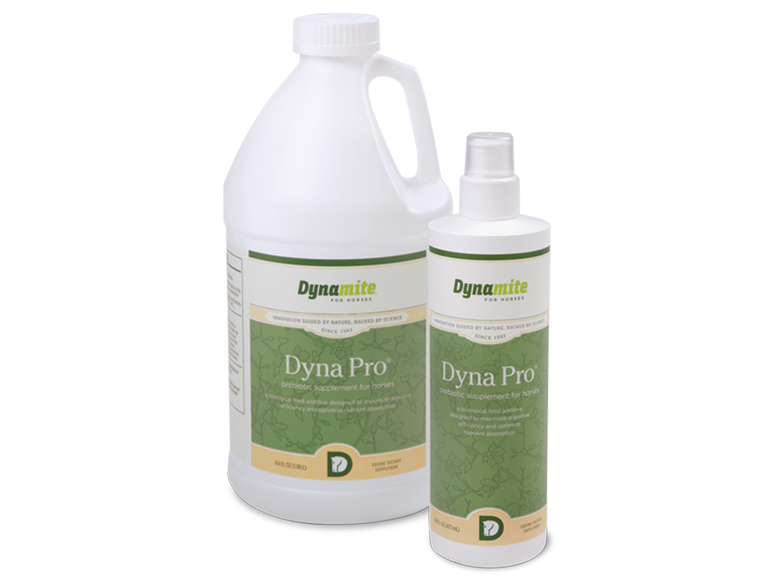 Dyna Pro is designed to create the ideal conditions for good microbes to come out of dormancy, multiply, and thrive so your horse gets optimal utilization of food and supplements, resulting in a vibrant animal!